This was one our many pre-trip skype conversations that left me wondering what I had gotten myself into. What was I thinking – asking my 73 year old father who had never traveled to a developing country (ok – he had one business trip to Ecuador years ago) to go to Nepal?! 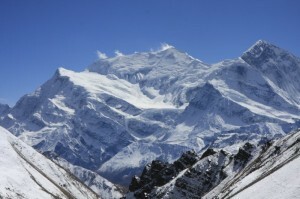 Nepal is like India – it’s the big leagues of developing country travel. I had asked him to skip the play offs and go right to the super bowl. I spent the next skype conversation with him going through his packing list.